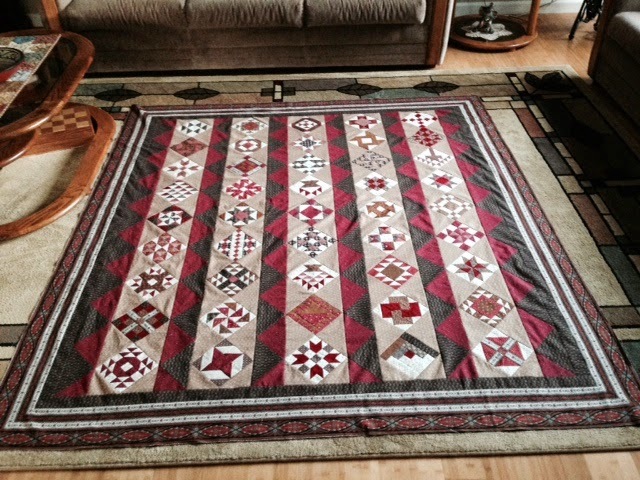 Linda's Quilting Blog: COTTON CLUB! Lovely Reds, Browns and Shirting! Oh my goodness Linda, I love it. How fun to see you post on your blog. Scrap Squad - Linkin' Logs! E a sy Street Clue 4 Repro S ty le I like it so far! Ferguson Specialties Inc 2011. Ethereal theme. Powered by Blogger.